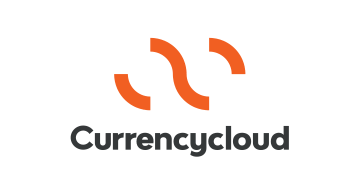 Currencycloud‘s enterprise-class, global platform is the power inside countless businesses, driving the transformation of the global payments landscape. The company is re-imagining the way money flows through the global digital economy, bringing clarity and control to the world of cross-border payments. Through a leading approach to modular APIs, businesses are able to collect, convert, pay, and manage their funds, removing the friction and inefficiencies of traditional cross-border payments.